Under the hood, Lincoln will debut the new EcoBoost 2.3 liter four cylinder, which was 275 horsepower and 300 pound feet of torque. Standard power comes from the 2.0 EcoBoost that makes 240 horsepower and is already in the Escape. 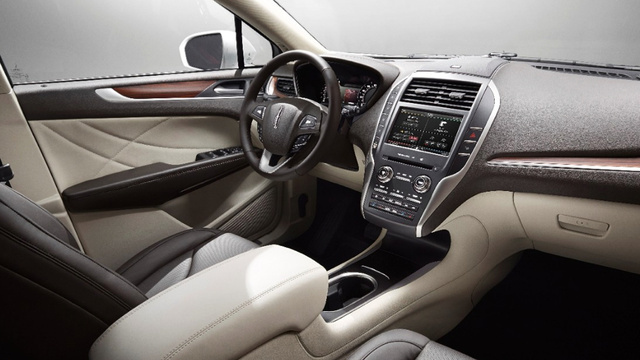 Lincoln's product development team set out to create a vehicle that could not be confused with the Escape, its platform sibling. The "tarted-up Ford" accusation has been leveled at other Lincolns in the past. 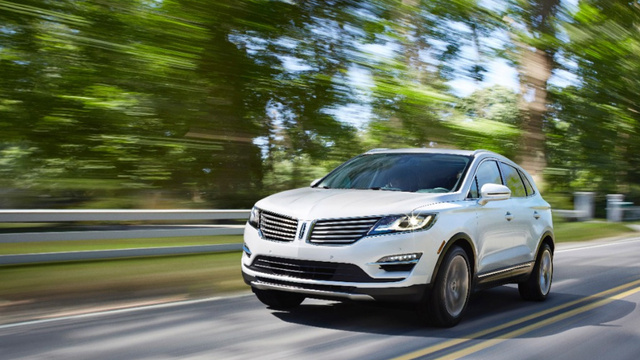 Lincoln, in an effort to differentiate its products and meet the expectations of its luxury customers, now has its own design studio and engineering team. "That platform wouldn't do it for us," said Lisa Drake, chief engineer of Lincoln vehicles. "We decided to deviate from the platform and widen the track. We had to drop the center of gravity and lower and widen the stance." The MKC is about an inch wider than the Escape. 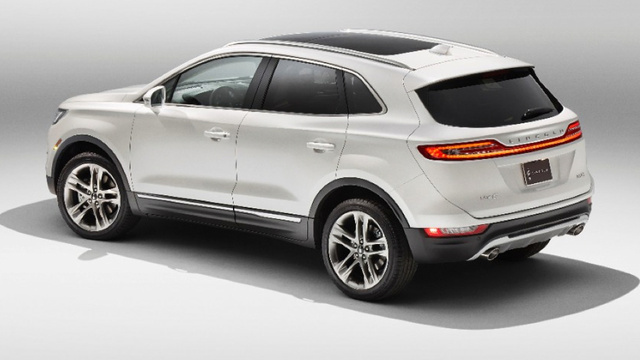 That might not seem like much, but the MKC looks lower and wider than the Escape. Seating positions are different too. The MKC, designed for both the North American and Chinese markets, is also the first Ford Motor Co. vehicle to feature a new 2.3-liter, four-cylinder EcoBoost engine. Was nervous when I saw the camo'd car, but wheeew sigh of relief. love the production model, wifey is gonna love it as well. minor gripes: rear bumper lower portion is too Escape-esque and the interior wood inlays appear cheap in photos, but will have to sit in one to truly see. I like it. My only gripes are the rear fascia and the front side markers. They dumped the integrated exhaust, which looked beautiful on the concept, for the Escape fascia with added lamps. The front side markers look tacked on last minute, and stick out terribly on the white in photos. For a starting price of $34k, if you're looking at an Escape Titanium, you better be looking at this as well. Back side photo looks kind of Audi Q5ish. I'm pleasantly surprised about the quality of this. that front end just doesn't do it for me at all. I have to say though, the grille looks much more appropriate on a SUV/CUV than the sedans. Allows for a more in your face sort of look.